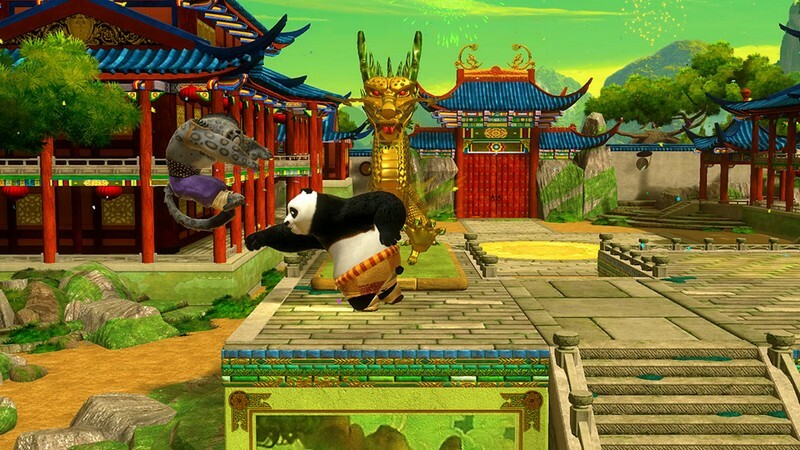 Kung Fu Panda: Showdown of Legendary Legends is a 3D fighting game being developed by Little Orbit and will be available for Xbox One, Xbox 360, PS4, PS3, Wii U, 3DS, and PC on Steam. 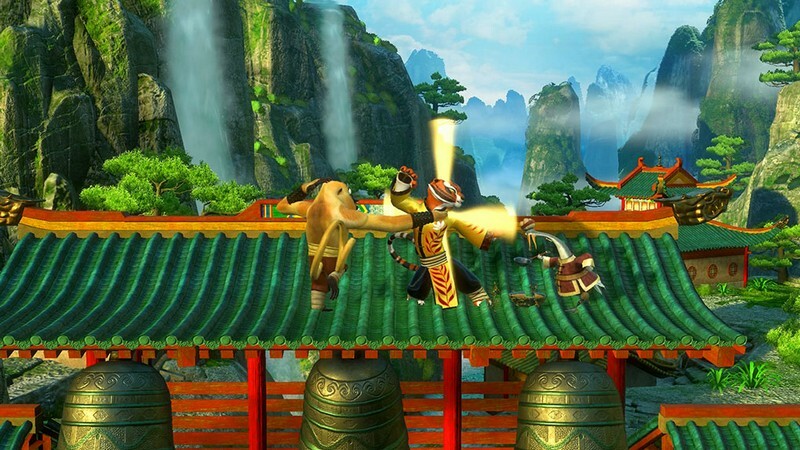 Through various game modes of both single player and multiplayer matches players will be able to engage in battle with 20 of their favorite Kung Fu Panda characters like Po, Monkey and Tai Lung, fighting in recognizable levels and environments from the films. 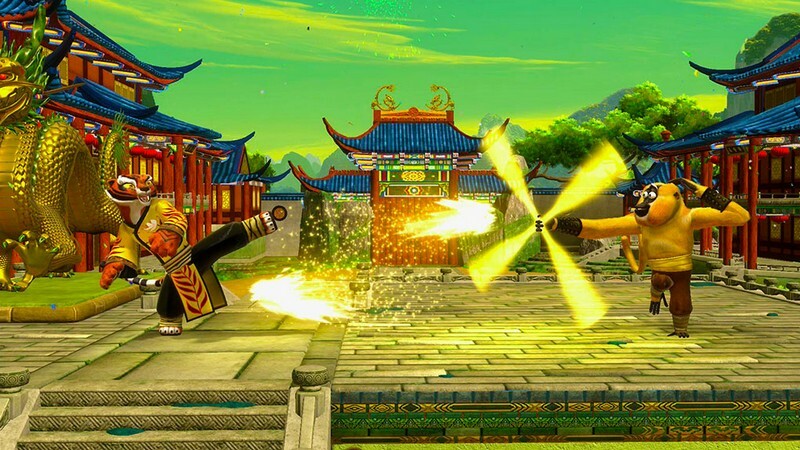 Local multiplayer matches can be held with friends and family, or players can compete in online multiplayer and check their rankings on the leaderboards to see just how legendary they truly are. 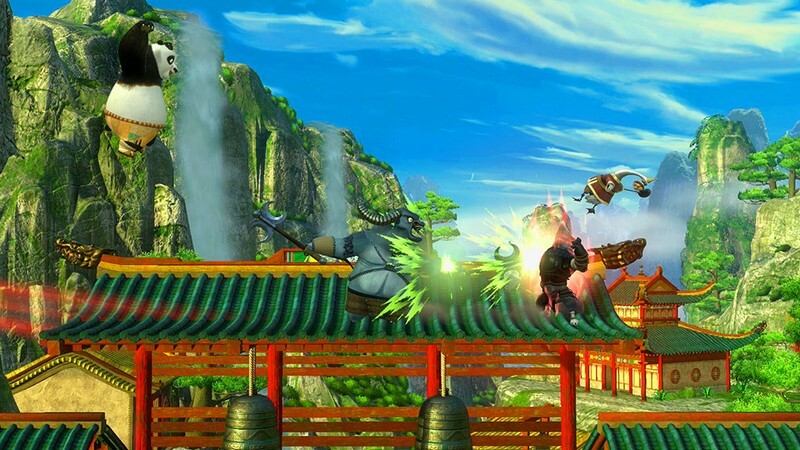 Companion Characters: Companion characters can be summoned when you pick up a companion item in battle, causing them to attack an opponent and quickly disappear afterwards. 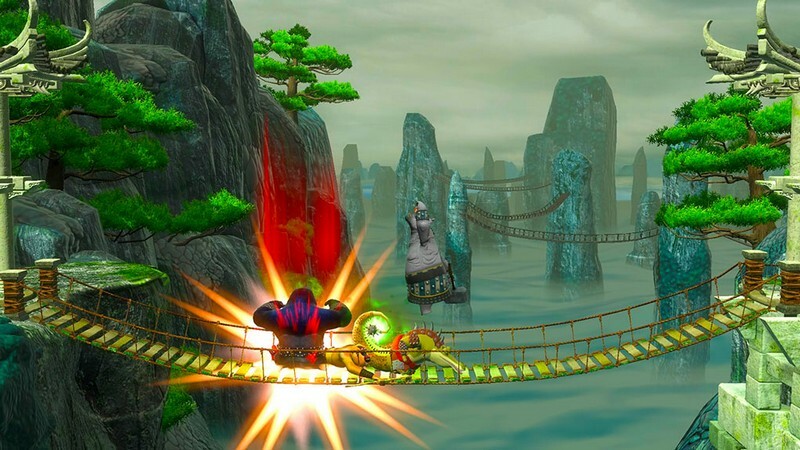 Different Level Types: Some levels that you fight on will be simple and your objective will be to not let your character get knocked off a platform, whereas other levels will be in constant motion throughout the fight or let you interact with objects in the environment. 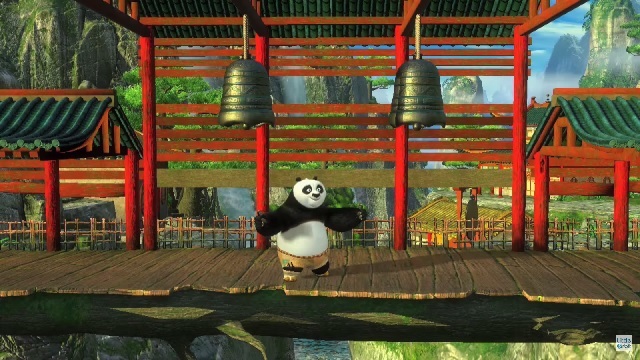 Kung Fu Panda 3 Releases: On the release date of the film Kung Fu Panda 3, 4 new unlockable characters and 3 new unlockable locations will be available in the game!